At Film Sets Studio, we’ve been committed to delivering the highest quality services to the film and photography industries since 1972. 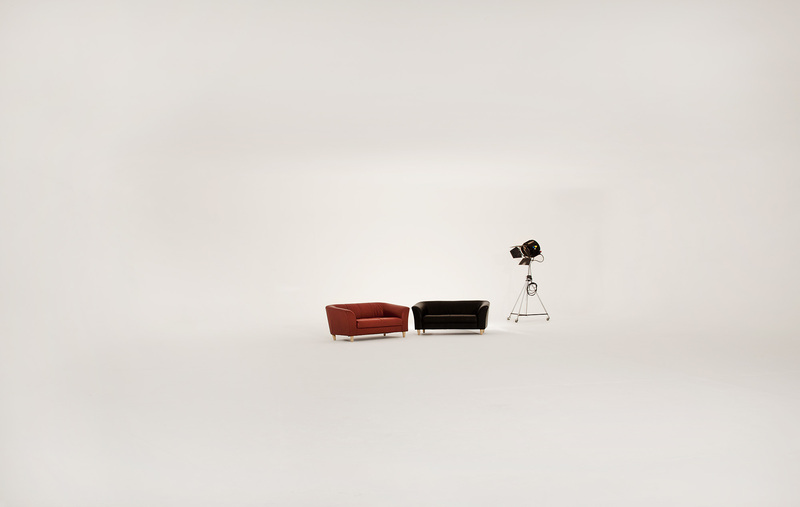 Conveniently located 15 minutes from Melbourne’s CBD, we offer complete production hire packages, with studio space, crew, catering, camera and lighting kits available. 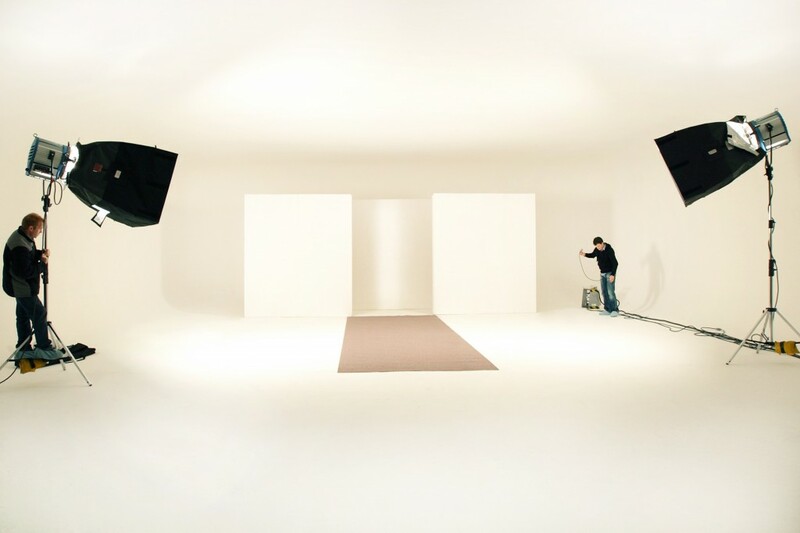 Our main studio is a full cyclorama / egg, 29m x 14m with a 4m ceiling, suitable for a broad range of photography, film or TVC production requirements. 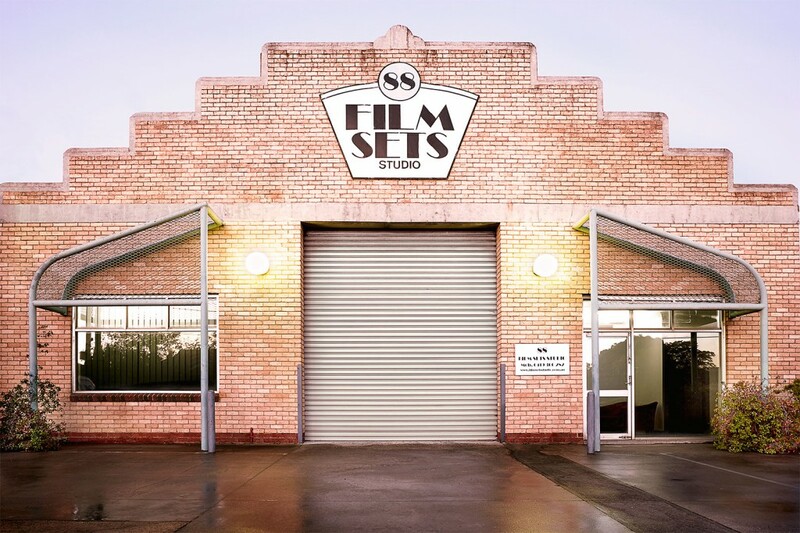 Film Sets Studio provides a large loading bay for equipment, parking for up to 8 trucks and cars on site without permits, plus a fully automated car turntable, making it perfect for car photography and film work. 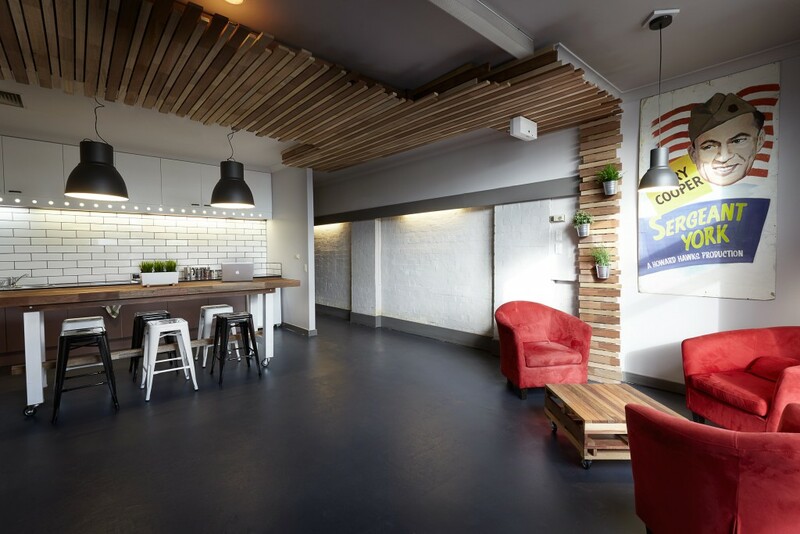 We’re proud to be Melbourne’s largest independent rental studio with a wide range of facilities available, including a green room, wardrobe, hair and make-up room, full kitchen as well as a meeting area that comfortably sits up to 12.